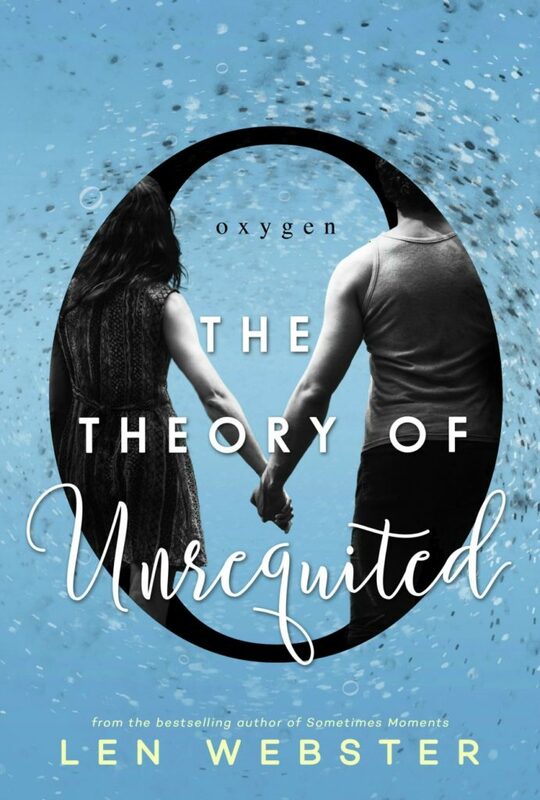 It’s the angsty read that EVERYONE is talking about! 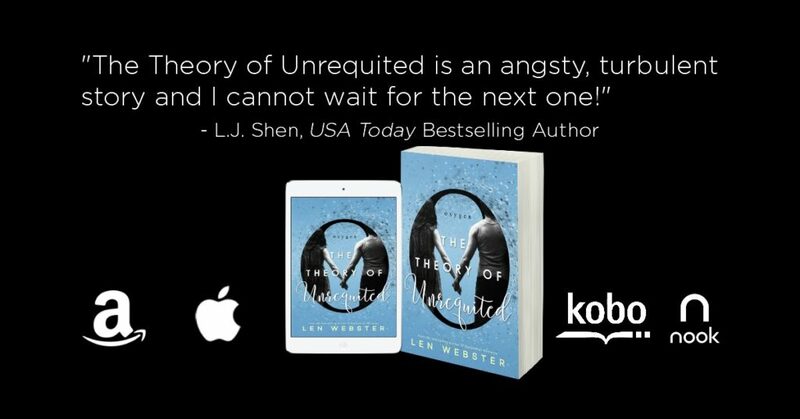 The Theory of Unrequited by Len Webster is out NOW! 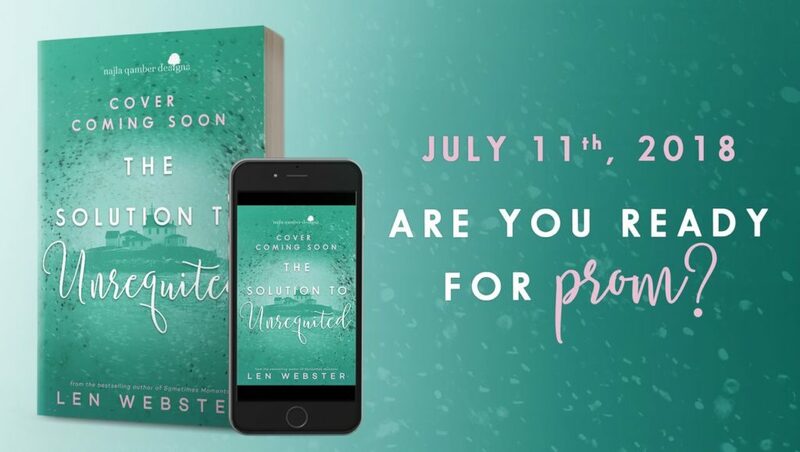 The Solution to Unrequited — coming July 11th, 2018!